Click the jump for the remaining images. Posted on March 3, 2013, in Newsfeed and tagged reebok 1984, reebok 80's, reebok how your shoes are made, Retrobok. Bookmark the permalink. 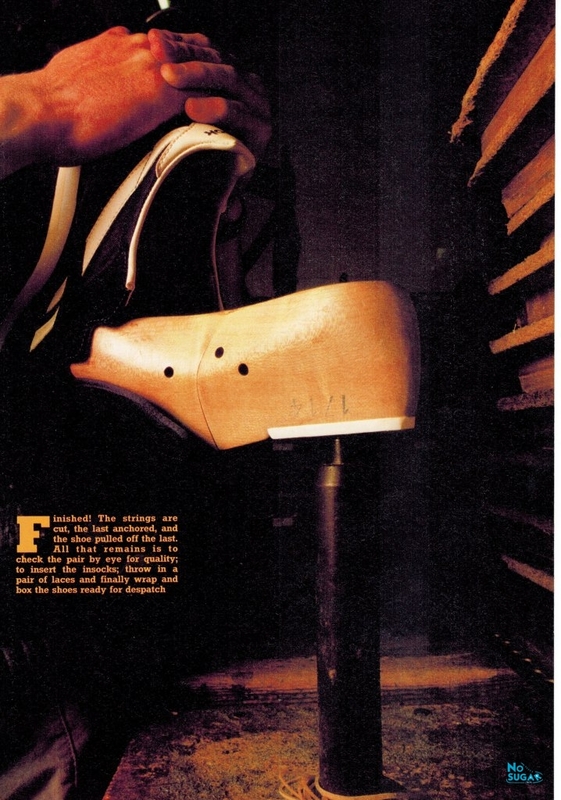 Comments Off on Reebok 1984 – How your shoes are made.